Thank you for all your prayers and well-wishes. I have successfully completed my Arangetram and this would not have been possible without all the blessings, support, and love that I have from all of you. 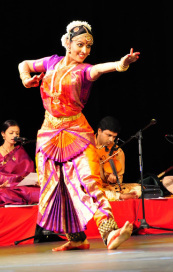 Thank you all for attending my Arangetram, be it in person, or in spirits. 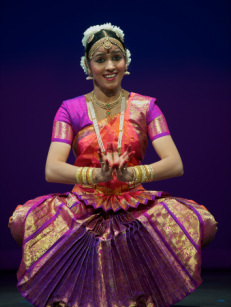 I will upload the Arangetram photos and videos as and when I get hold of them. Please check back soon.